Discover a Place Where Music is on the Menu! CoasterDynamix Brick Rollercoaster Kit Kickstarter Launched! 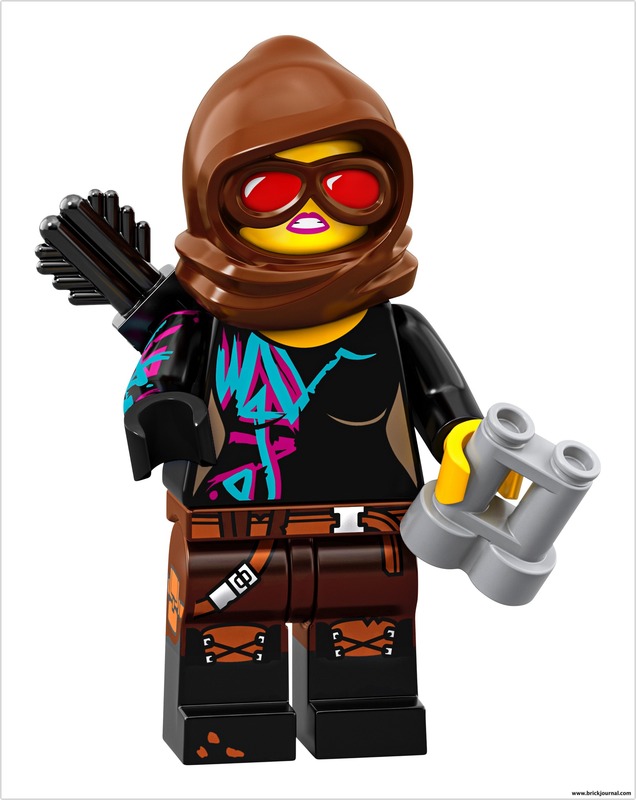 3 LEGO Movie 2 Sets Revealed!